This library is now a community managed library. If you wish further information about this library, please ring the above telephone number. 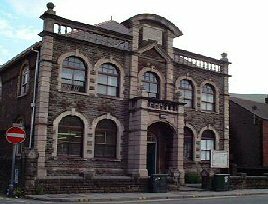 As this library is no longer managed by NPT Libraries, opening hours are subject to change. If you wish to visit this library, please check their opening times by ringing the above telephone number.